Custom-made orthopedic shoes can look as good as they are comfortable to wear. Maasleder thinks along with orthopedic shoe technicians by supplying premium quality leather in various looks ranging from sportive to modern classy elegance. In order to meet the diverse needs of your customers, you can custom order leather from Maasleder per hide. 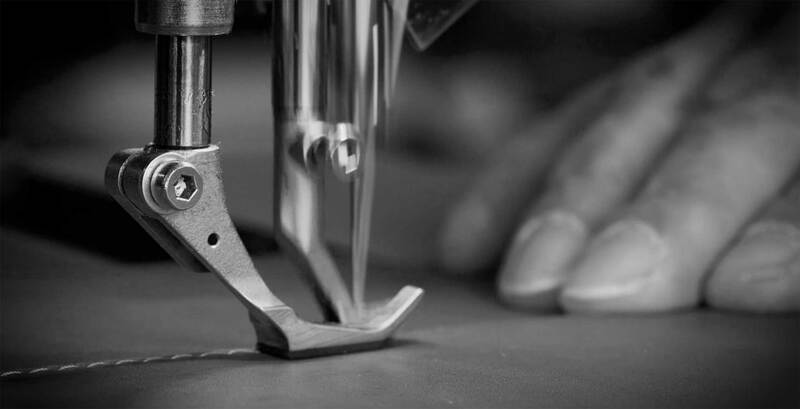 Because of our years of experience, we are familiar with everything required for making orthopedic shoes, which is why we offer a wide range of solutions for shoe uppers and insoles. We can deliver numerous articles directly from stock. If this is not possible, we work closely with our suppliers to guarantee fast delivery. Service may well be our most important product. Besides our expertise, we really have a feeling for leather. We would rather not sell anything than sell poorly chosen materials for orthopedic shoes. We only do what we believe in. We stick to our word and solve problems by treating your customers as our own. In the beginning of the 20th century, Waalwijk was the heart of the flourishing Dutch shoe and leather industry. In 1926, Gerrit Maas started a company and called it G.A. Maas Leder. A great deal has changed over the years, but the founding principles of Maasleder have remained the same. We are driven by our fascination for leather. We never stop learning new things about it. Under the management of three generations of the Maas family, the company has grown to become an international leather trader. Maasleder has become a name that tanneries and producers of shoes, fashion accessories and leather goods trust. We act as the agent for various leading Italian tanneries and work internationally with widely diverse customers. In the Netherlands, we are the most important supplier of leather for, among other things, orthopedic shoes. A few years ago, our company building was completely renovated and extended. This project has helped us optimise our business operations and will enable us to deliver directly from stock in the future. Leather is a natural product; its quality depends on a large number of factors. Backed by three generations of professional expertise and experience, and with a keen eye for quality and the right price, Maasleder always supplies leather cut to size in the right thickness and suppleness, and desired finish and colour. Premium quality leather that optimally meets your requirements in every way. We like sharing our knowledge and giving expert advice. Maasleder has an exceptionally broad collection of leather in widely ranging colours and finishes. 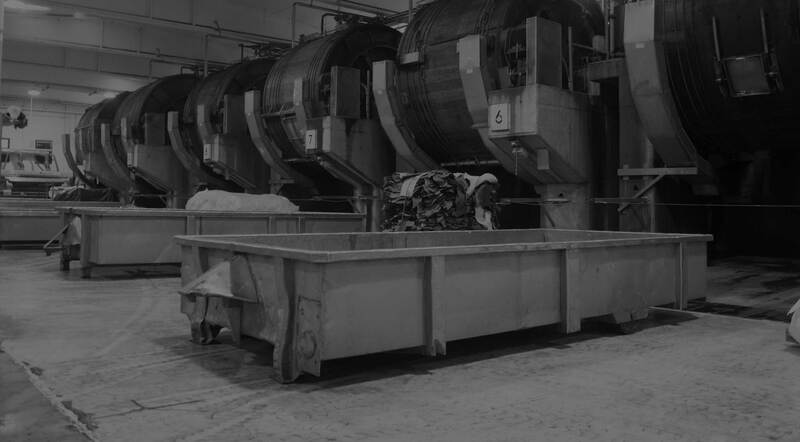 In close collaboration with tanneries, we continually innovate and quickly respond to new developments. As the market leader, we like to surprise our customers with novelties. To view our inspirational mood book that showcases our collection, click here. We deliver products stocked in our warehouse in Waalwijk quickly and meticulously. It does not matter whether you need a single hide or a large consignment of leather, Maasleder can usually deliver within one working day to guarantee the continuity of your products and production processes. Maasleder offers the best price/quality ratio. In this way, you are assured of buying the best leather in line with your wishes and budget. Irrespective of whether the appearance, rigidity, flexibility or something else entirely is critically important, Maasleder always supplies the leather you expect. We are committed to corporate social responsibility and sustainable business practices and forging solid long-term relationships with our customers and suppliers is particularly important to us. In our partnerships with tanneries, we focus on environmental protection and follow the guidelines of the Leather Working Group. We also attach a great deal of value to good working conditions. Our suppliers are bound by the Code of Conduct of the Leather Industry.